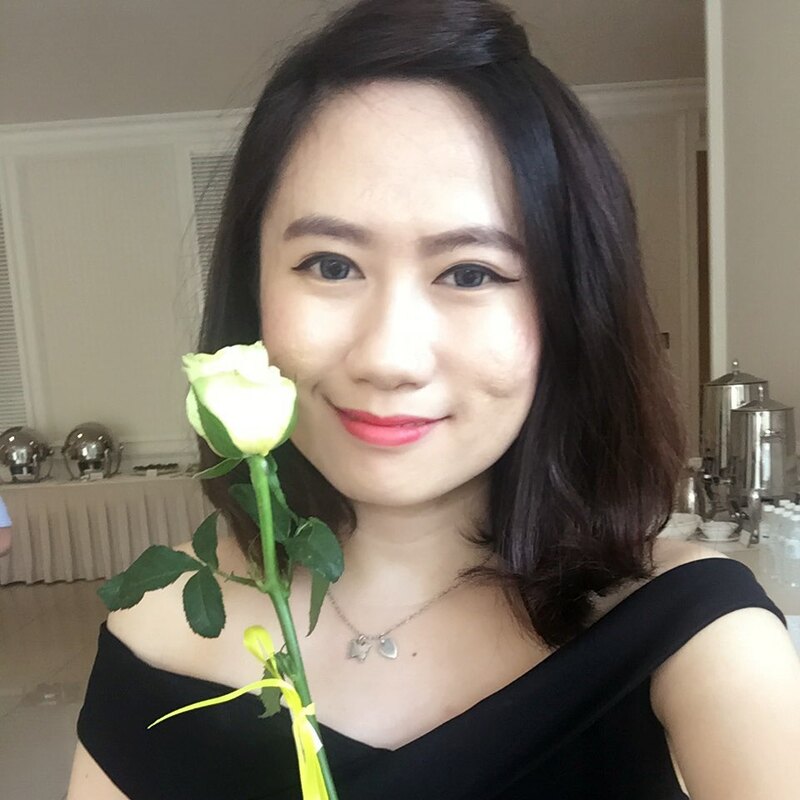 'Wedding Gown', carry out the most beautiful moment of every lady. 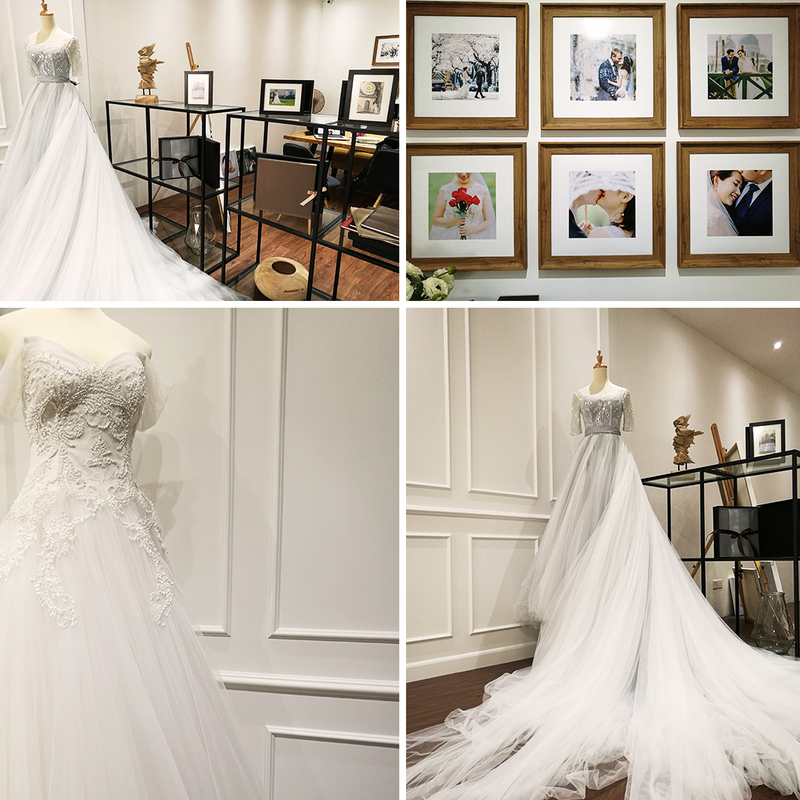 Every lady dream of having a wedding gown that belongs to them. It seems to have a strong magic that adorn everything from top to toe. I always think that a wedding gown is the prettiest dress, it represent blessing when wearing it. 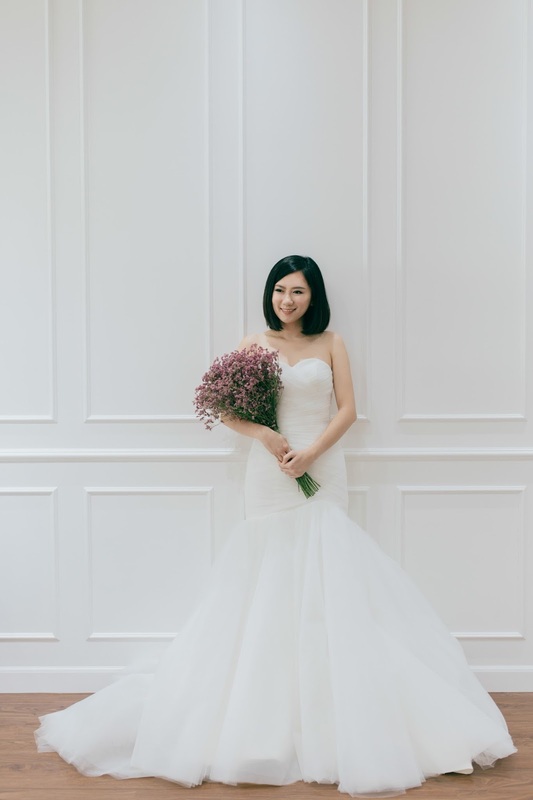 Every lady have a dream wearing a wedding gown belongs to her, holding the hand of the man that she love, walking into the passage to happily ever after. 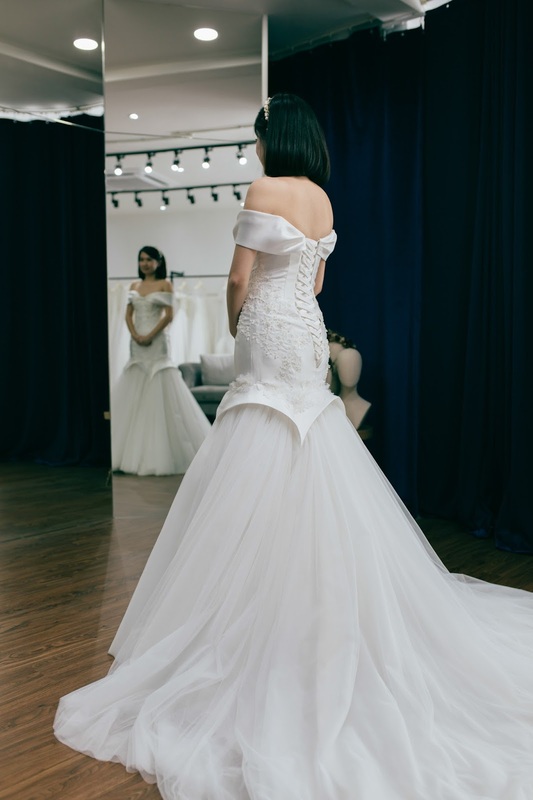 Much more than just a dress, a wedding gown is a beautiful reflection of a personality and style. 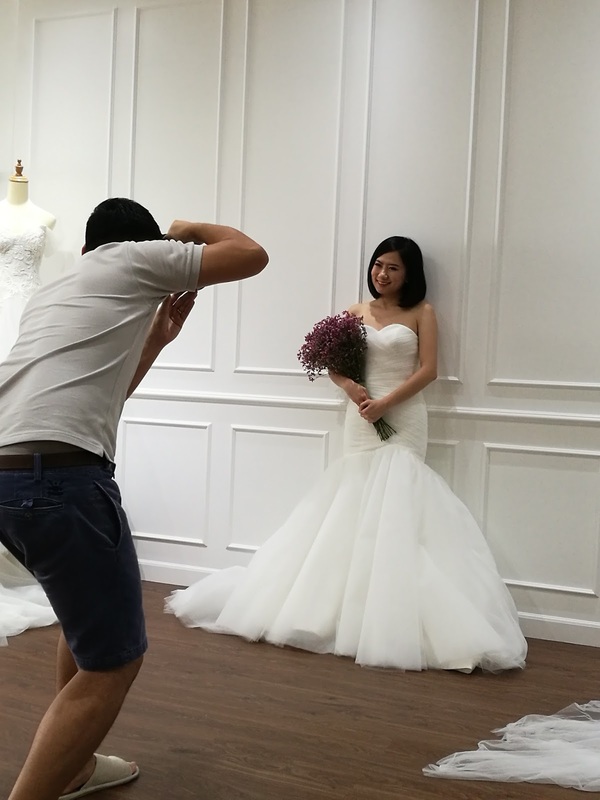 For every bride, there is a perfect wedding dress waiting to be discovered to spark her natural beauty. 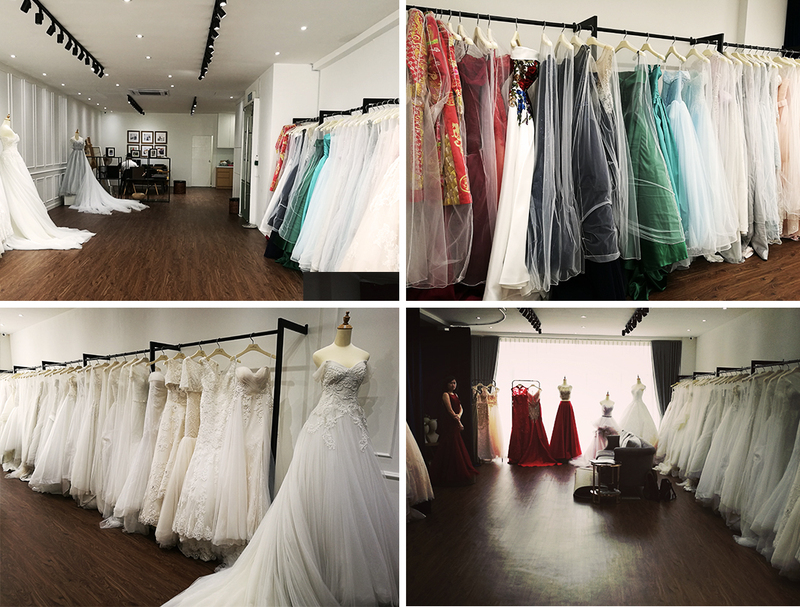 Ivory White Bridal is located along Jalan Kuching, KL at a new commercial area (Magna Prima Boulevard Business Park). I was invited to try on a few of the wedding dresses and evening gowns, it was a fruitful experience. 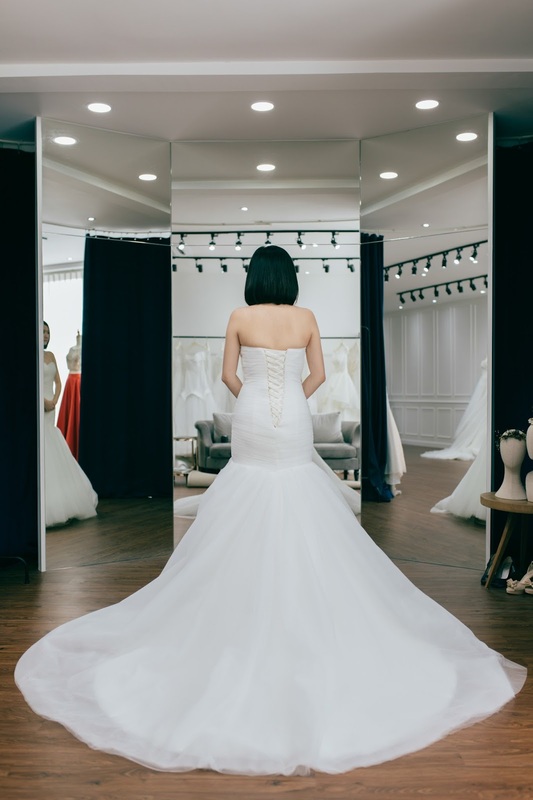 Every bride deserves a beautiful gown from sketch to hours of tailoring, and perfecting in each stitches, until an immaculate wedding dress comes to life. 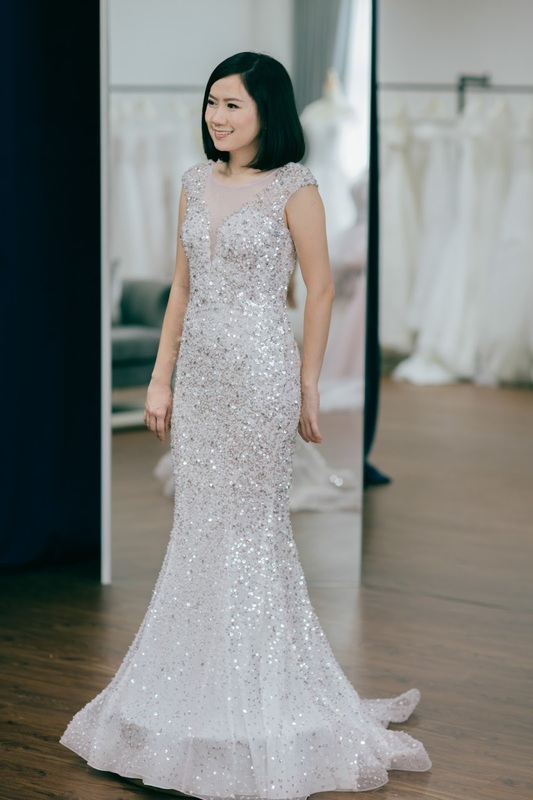 The designs of Ivory White Bridal's gown are one-of-a-kind and unique. 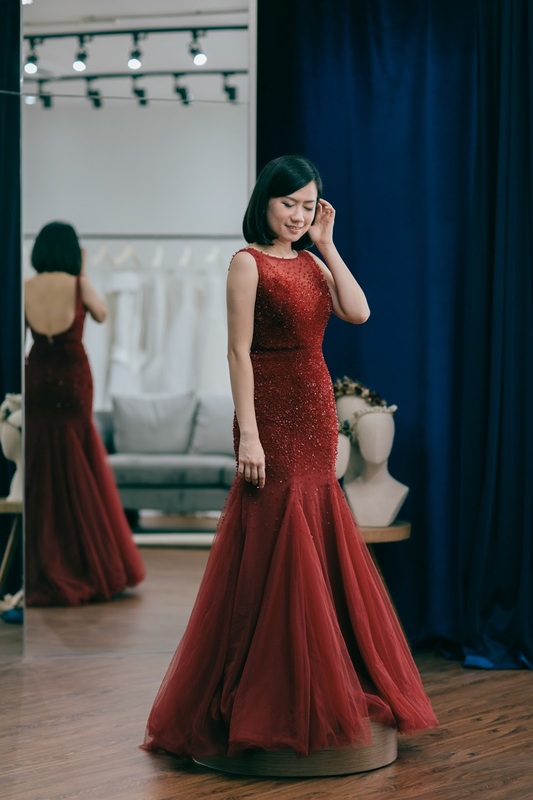 There are an array of designs to choose from ball gowns, mermaid tails, A-line, V-neck, and corset bodice. 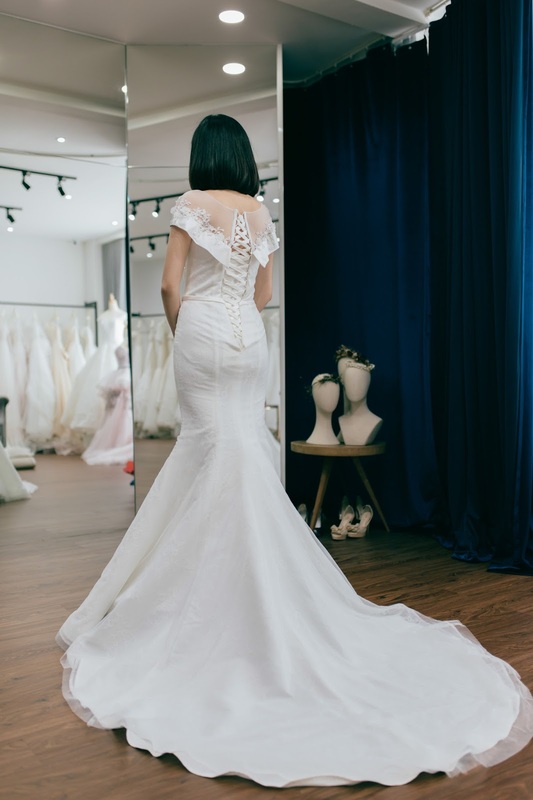 So ladies, do not worry of different body shape matter, Ivory White bridal will solve your problem by choosing a design which compliments to your body. 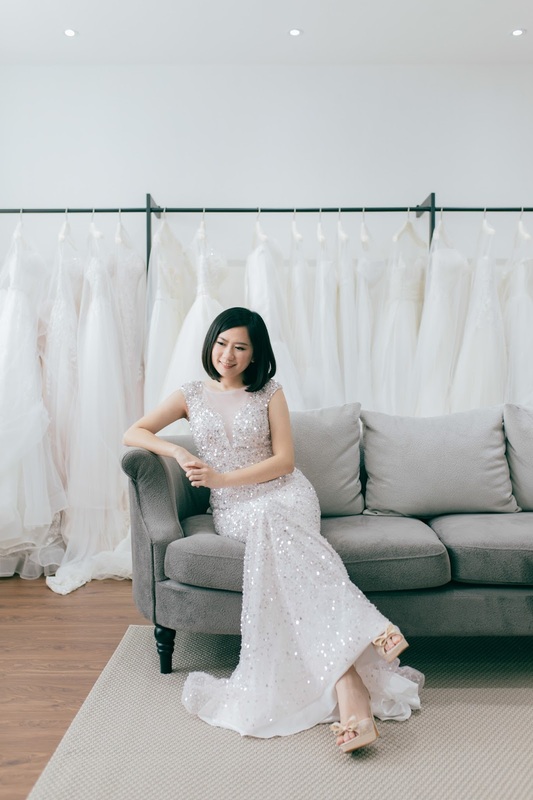 Since the establish from 2016, the wedding gowns from Ivory White Bridal are design by a local designer originating from Bergamo, Italy and handcrafted by talented tailors from Taipei. 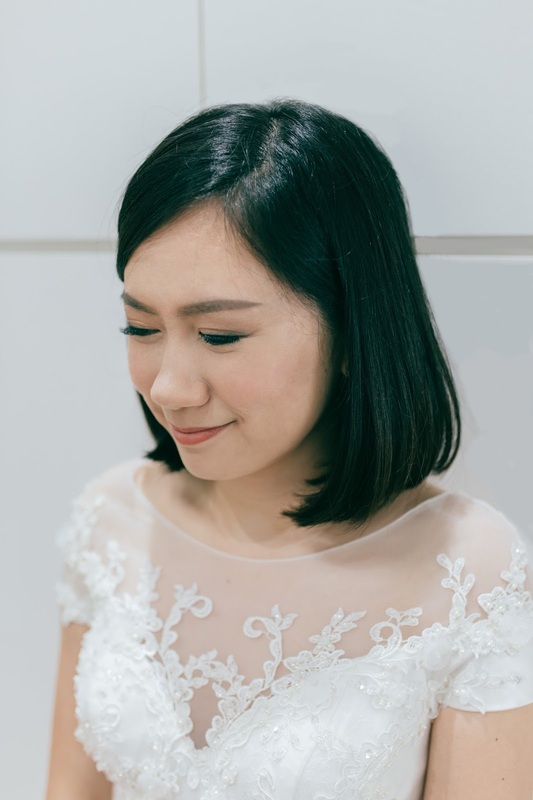 A collaboration of passionate designers & tailors from Bergamo and Taipei, with great dedication to make dress that bring every bride natural enchantment from within. 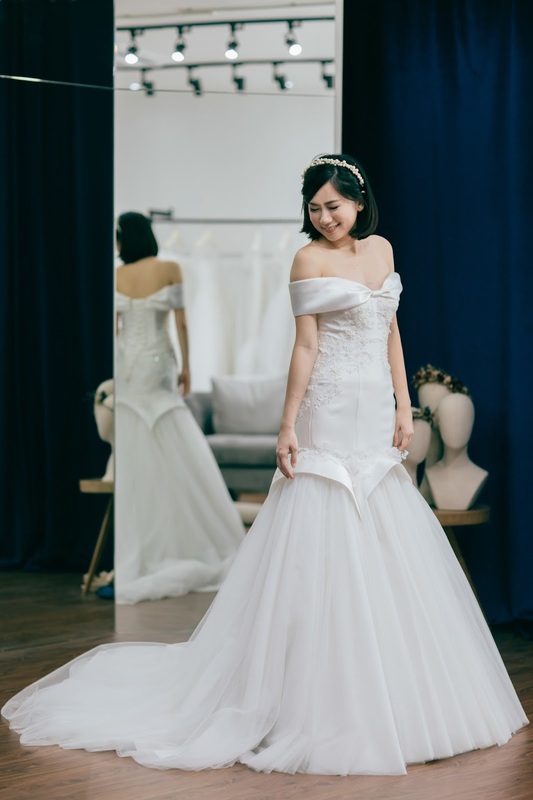 Ivory White Bridal adore simple elegant, timeless classic pieces exuding natural grace, making every bride confident and beautiful as they walk to the aisle. 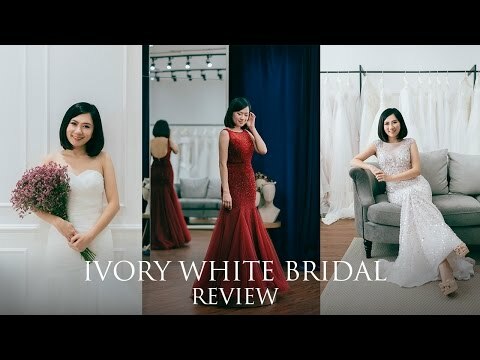 So, whoever are getting married soon please drop by Ivory White Bridal to see the designs and try out their wedding gown too. Now they are offering free trial for the FIRST 5 PIECES of your favourite wedding gown. 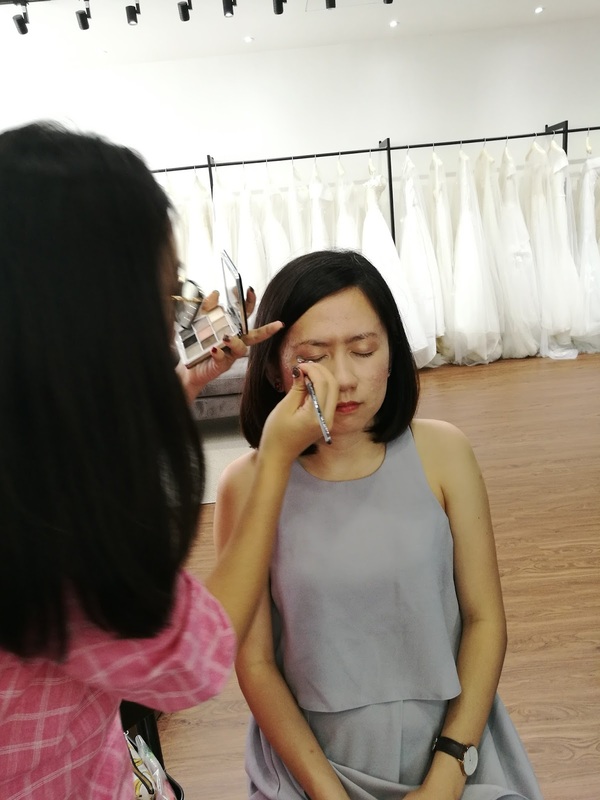 Ivory White Bridal and their collaborate teams offer one stop solution for their consumer, from gowns, photography and make-up. 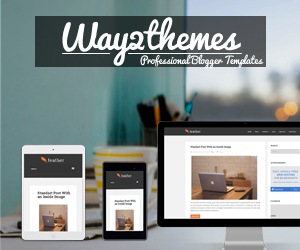 It is so convenient and hassle-free. So, feel free to drop your inquiry to them. 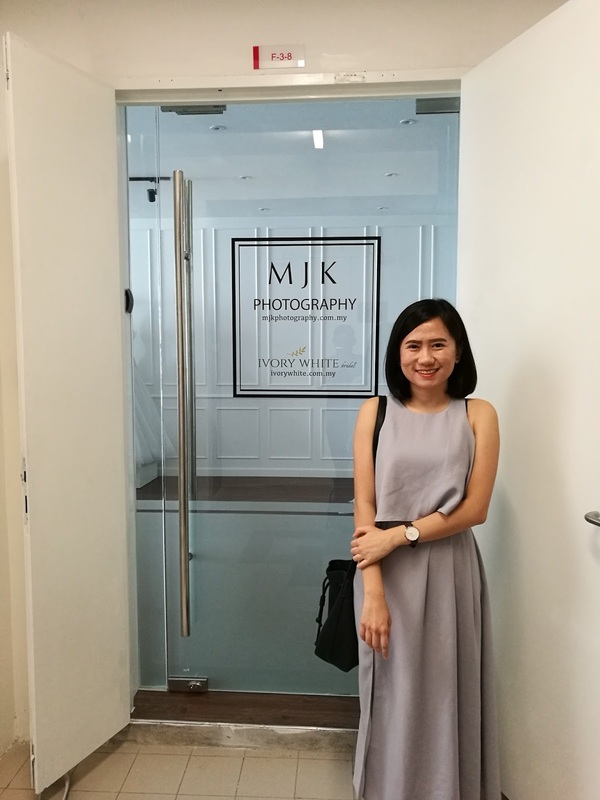 F-3-8 COMMERCIAL CENTER ROAD KUCHING, 51200 KUALA LUMPUR.